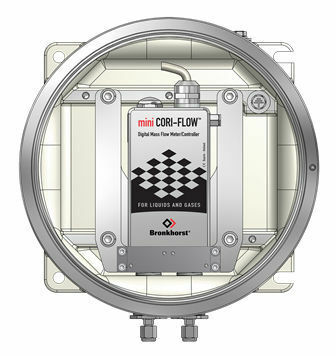 The compact mass flow meters of mini CORI-FLOW™ series M12-M14 can be built in an explosion proof housing for use in IECEx and ATEX Zone 1 hazardous areas, ATEX approval II 2 G Ex d e IIB T6 Gb. All electrical instrument connections are available on screw terminals in an electrical housing connected to the Ex d box. The mini CORI-FLOW™ Ex d series are designed for small flow rates, from 100 mg/h up to 30 kg/h, both for liquids and gases. The instruments can be used in systems with pipeline pressures up to 137 bar (1987 psi). 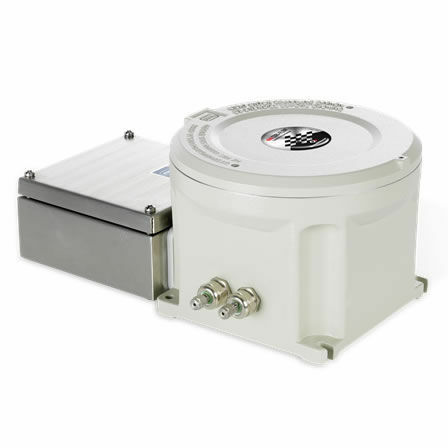 The Coriolis flow meter can be equipped with a heater to prevent condensation or solidification inside the instrument. 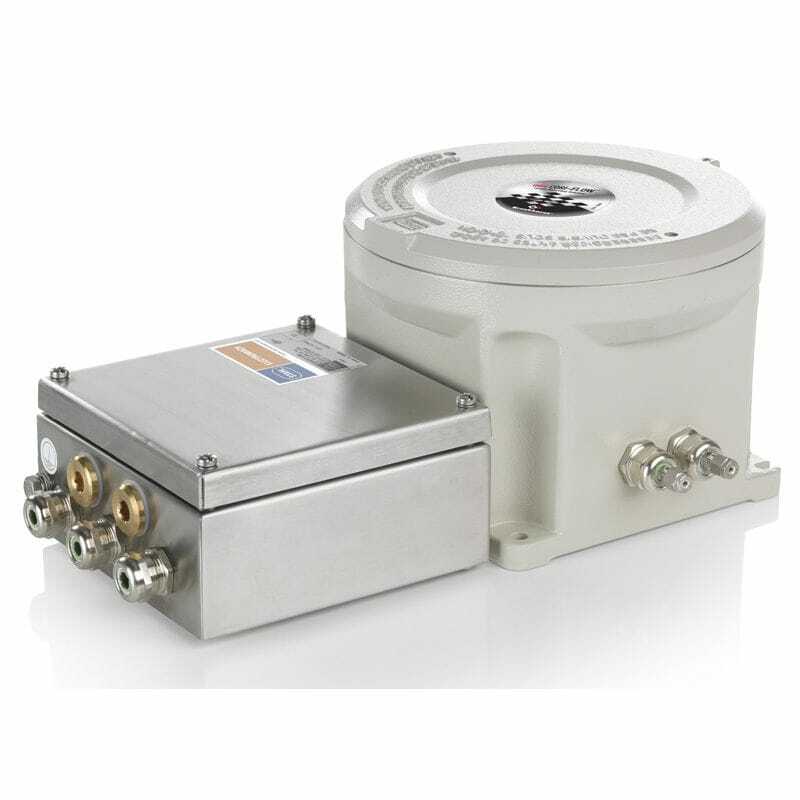 Optionally an additional (external) control unit can be provided to monitor and control the heating temperature.